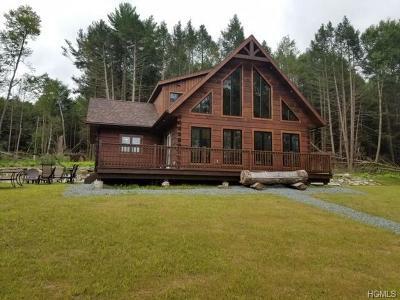 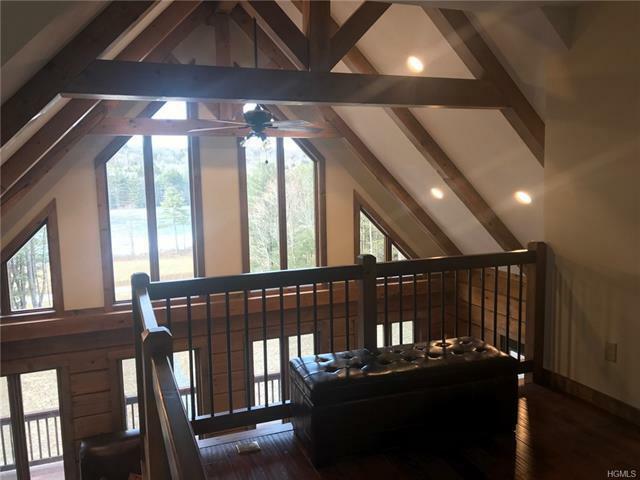 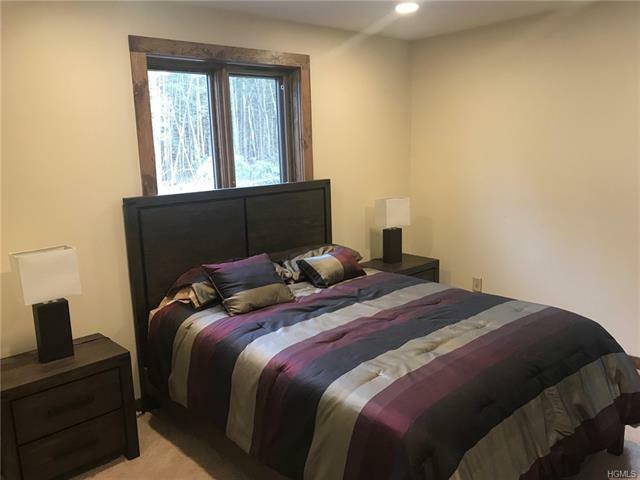 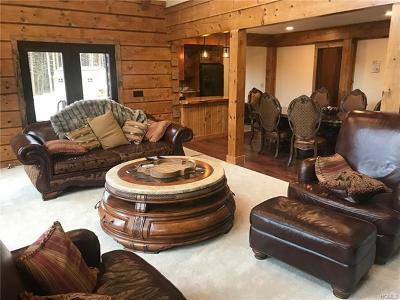 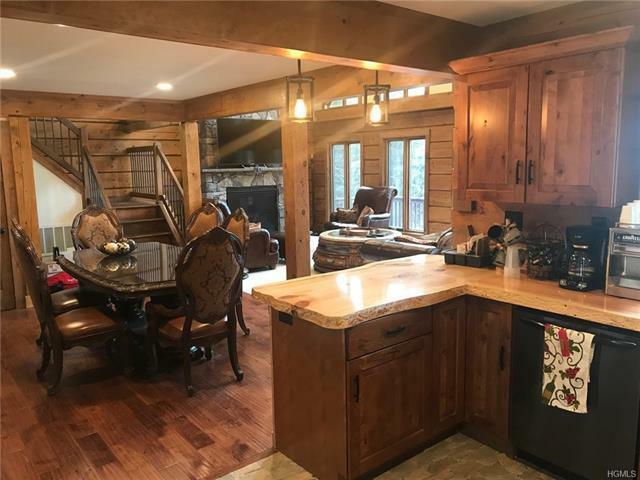 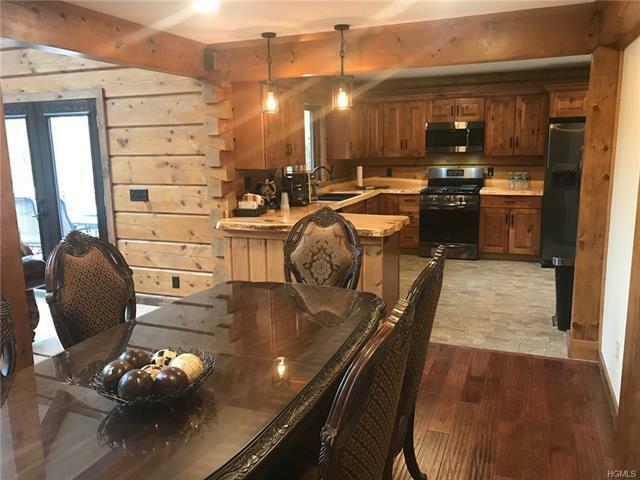 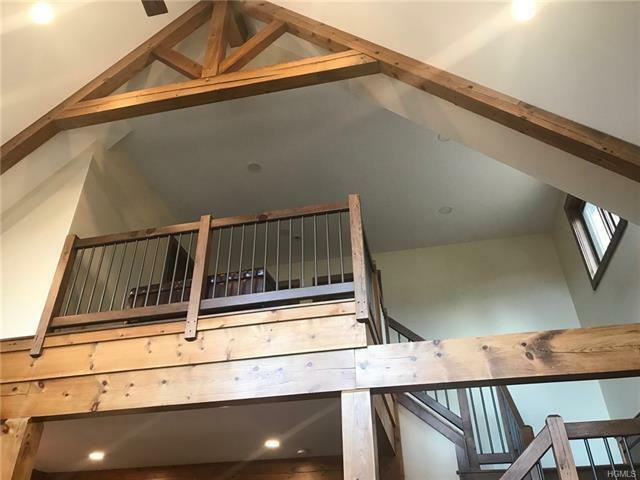 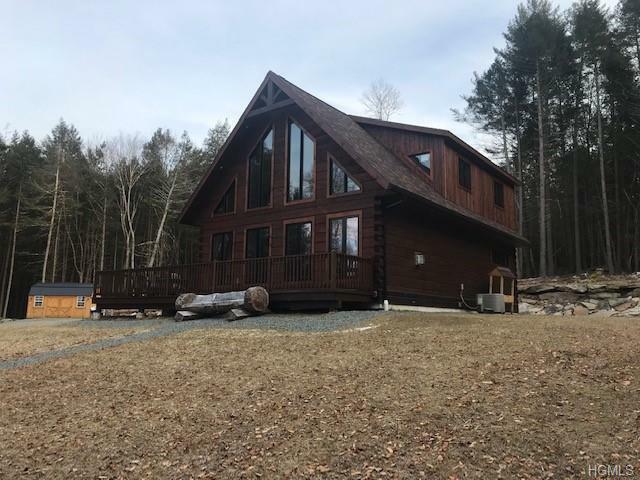 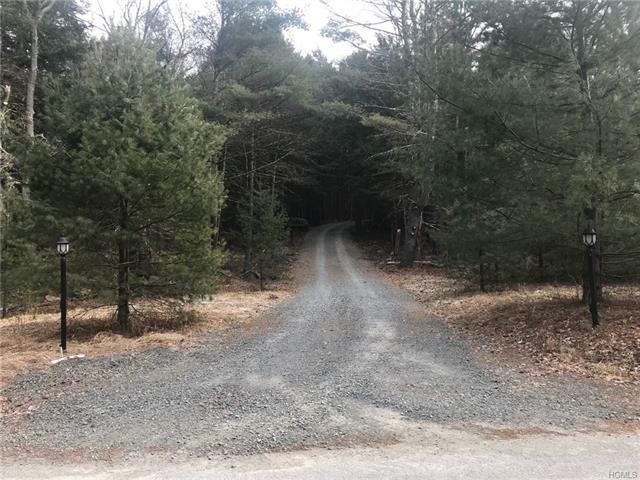 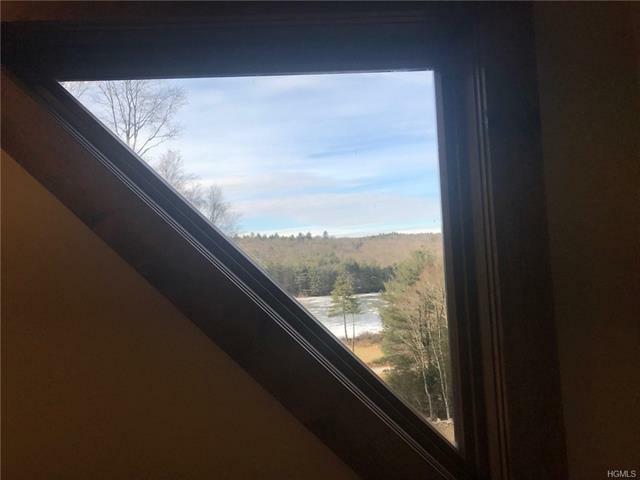 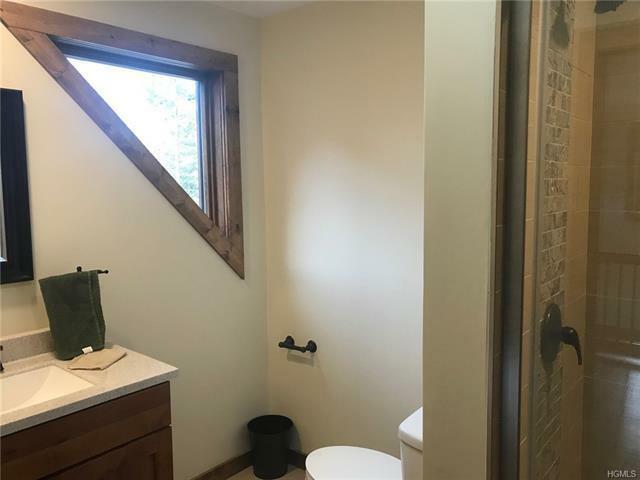 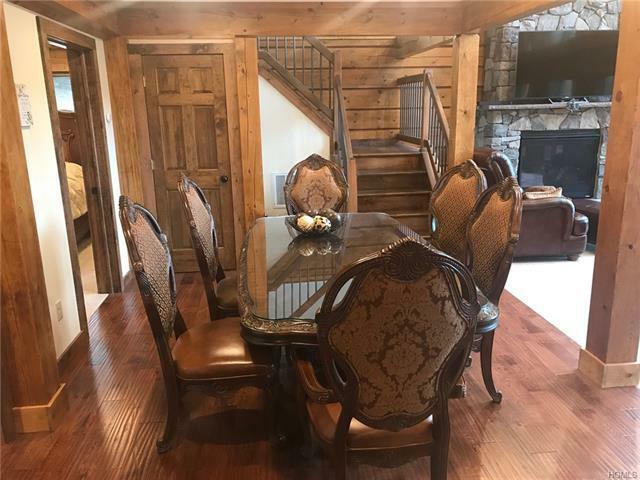 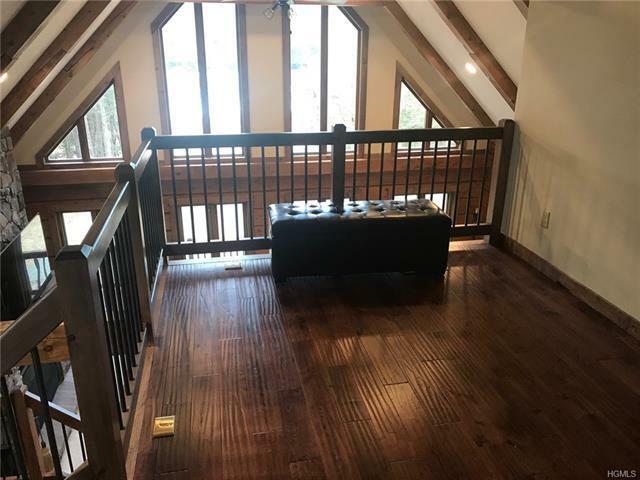 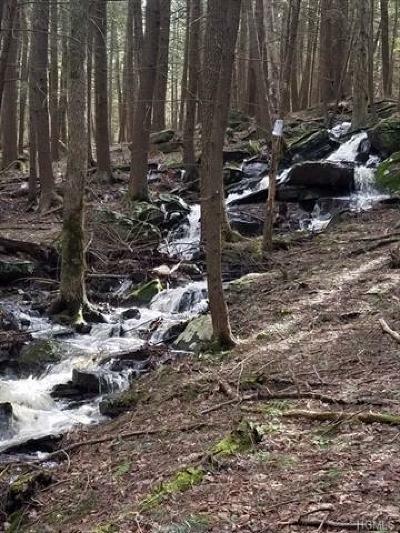 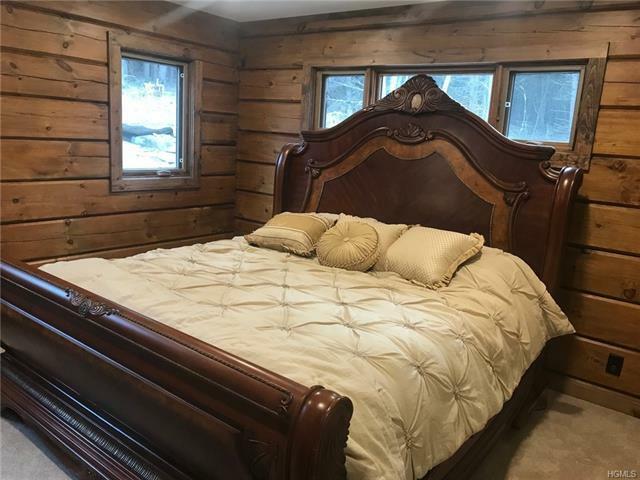 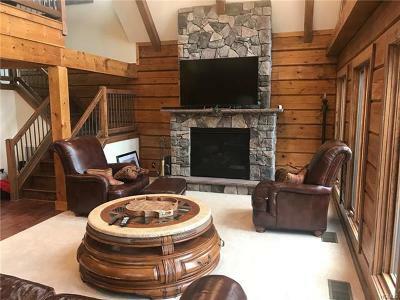 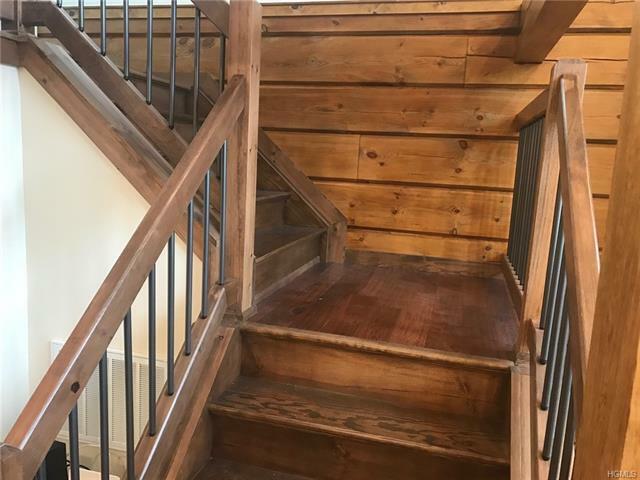 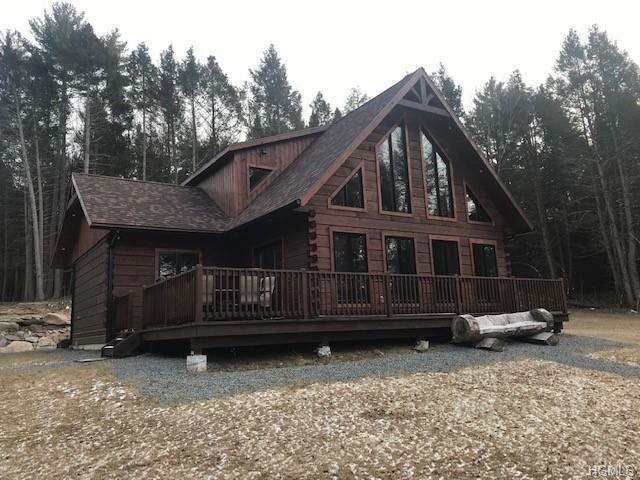 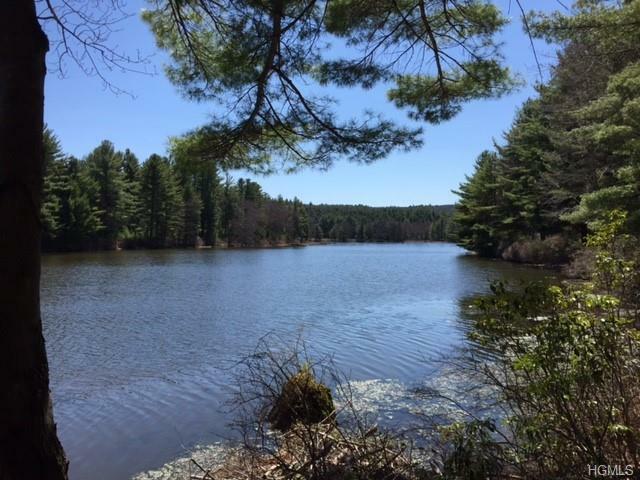 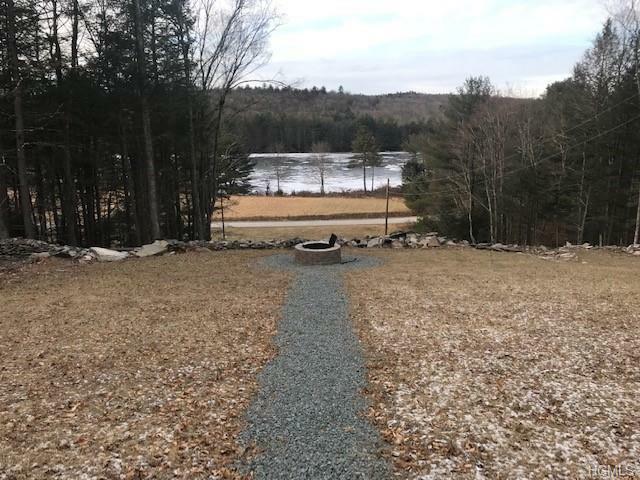 Lamp post lined driveway following a cascading stream leads to this 19+ acre custom Canadian designed log home newly constructed by Adirondack contractors perched overlooking the 70 acre Weiden Lake offering great views and 390ft lake frontage! 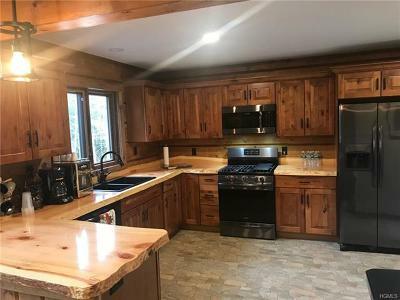 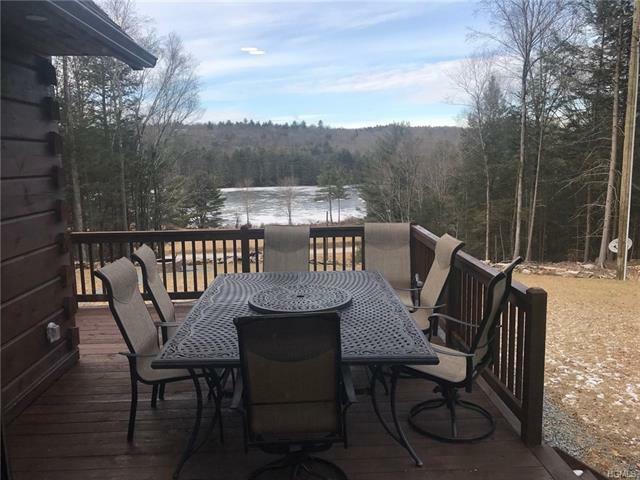 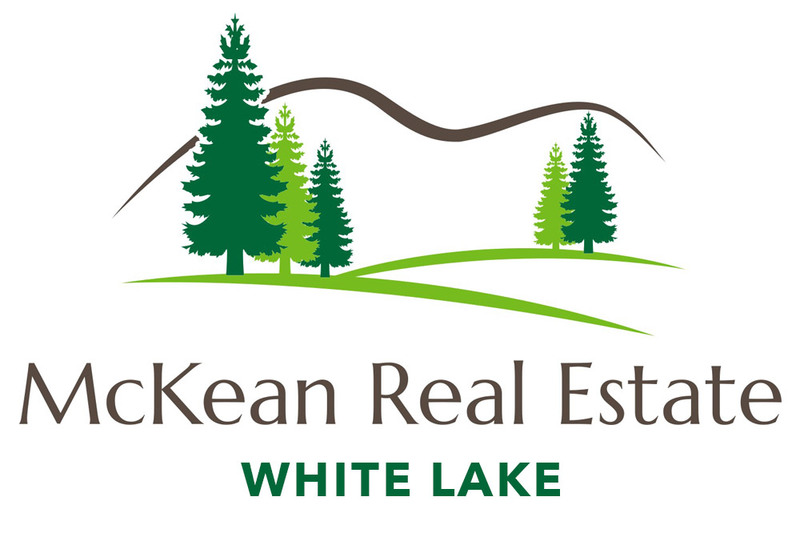 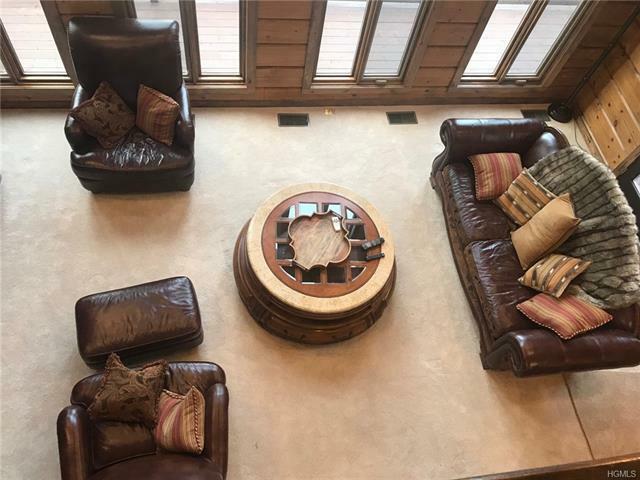 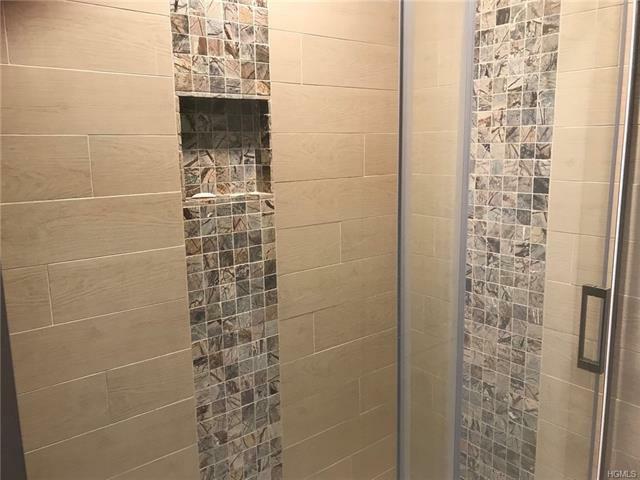 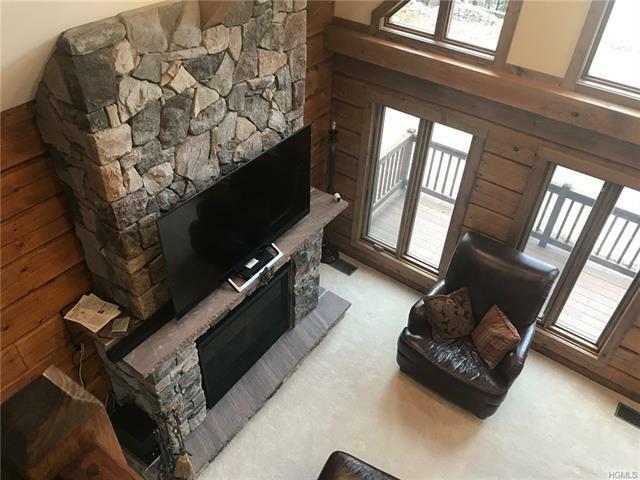 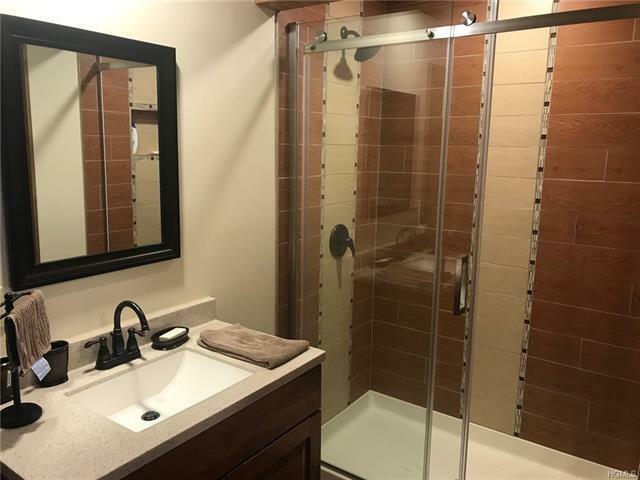 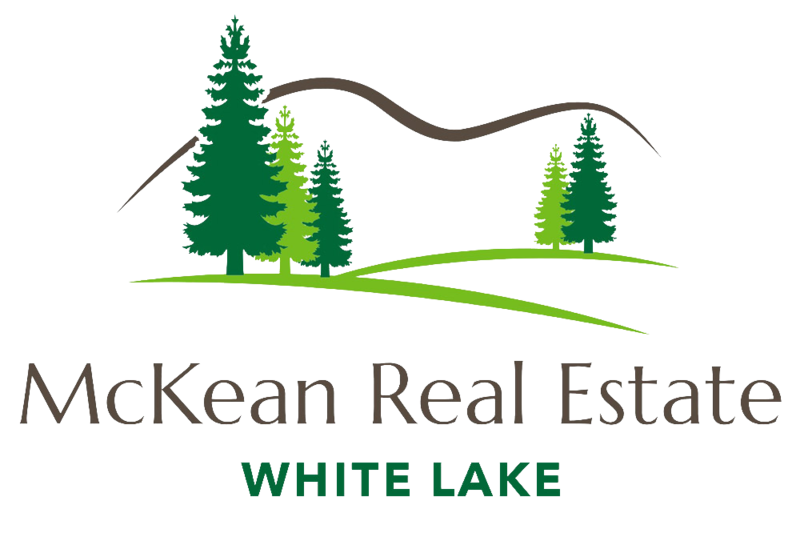 This solid home hosts stainless custom kitchen with raw edge wood counters, open floor plan, 3BR, 2Baths, stone FP, relaxing deck providing dining and lake views. 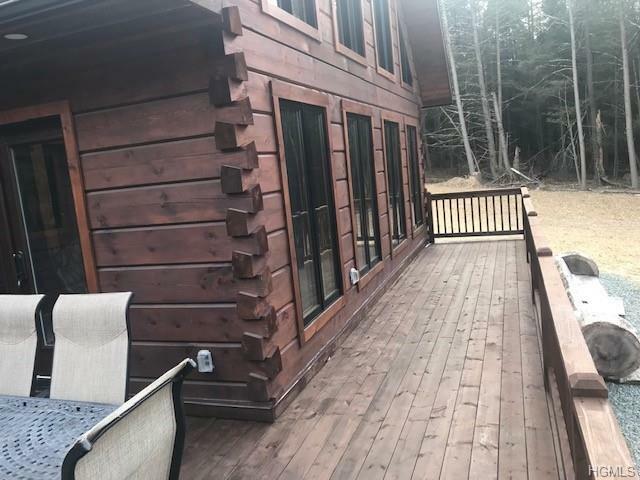 Nature watching abounds while enjoying smores by the fire pit! 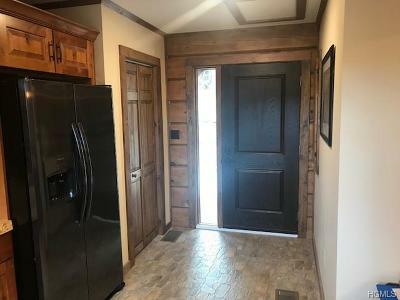 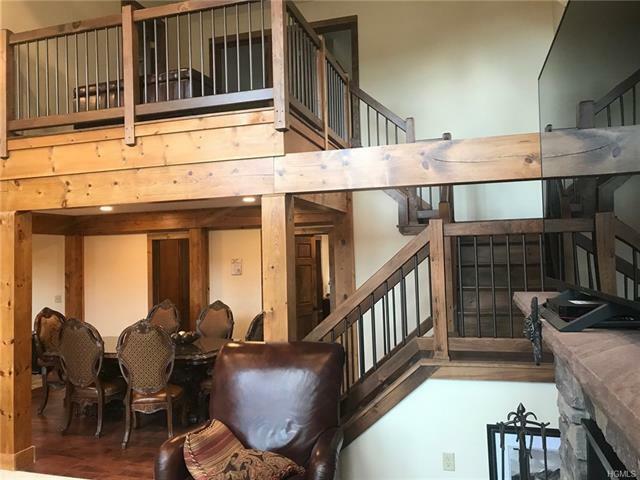 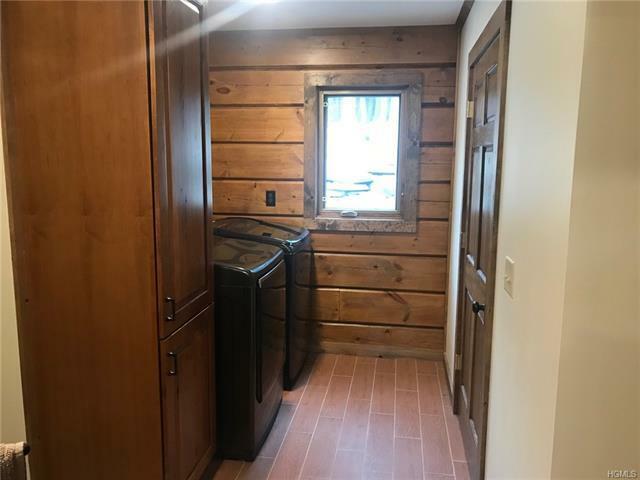 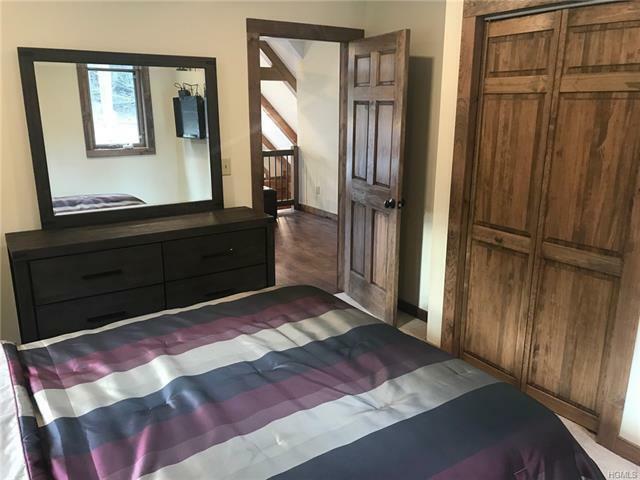 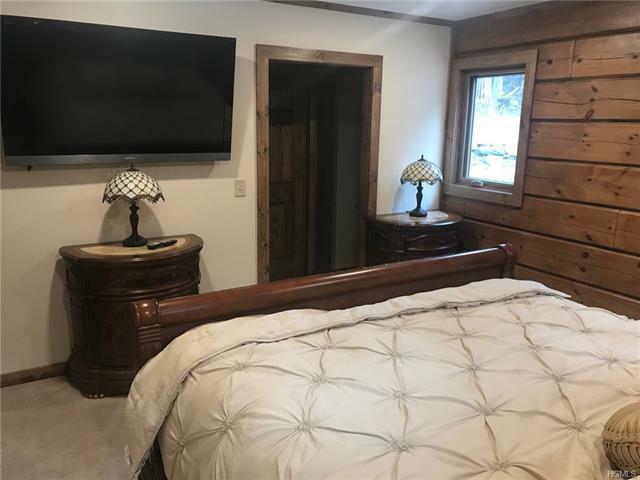 The home is generator ready, underground electric, on demand hot water, Nest system with camera security, forced warm air heating/central A/C, and large parking section near house with storage outbuilding. Just 2 hrs NYC, 3 hr Phili. 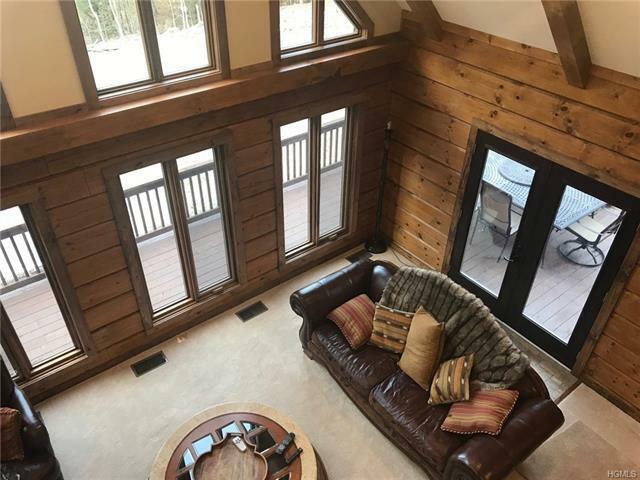 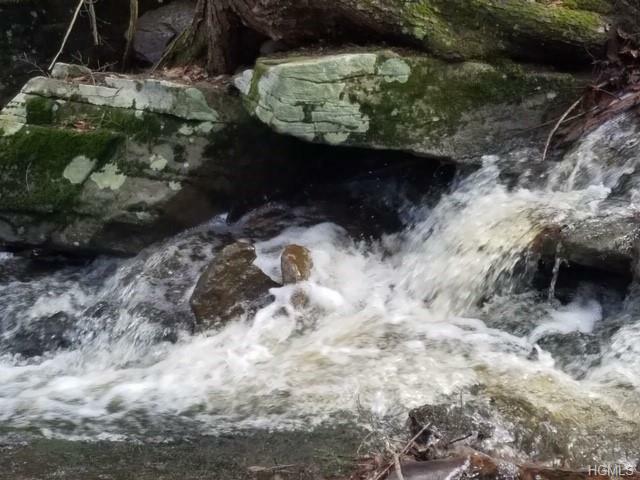 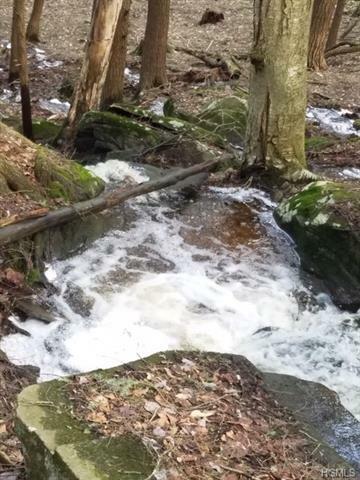 Minutes to the Delaware River! 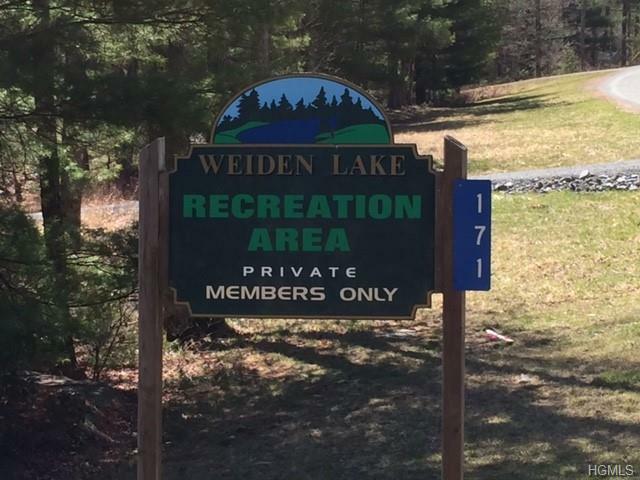 Come enjoy all the year round amenities the river corridor has to offer!